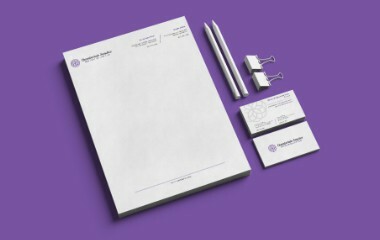 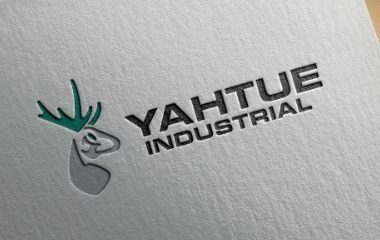 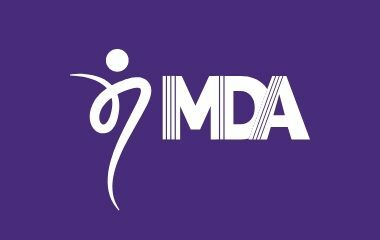 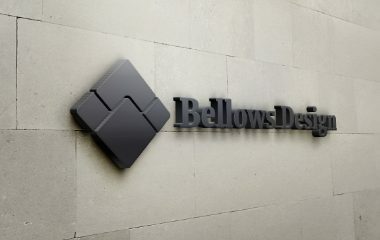 Marketing services included logo design, strategy consulting, and website development services. 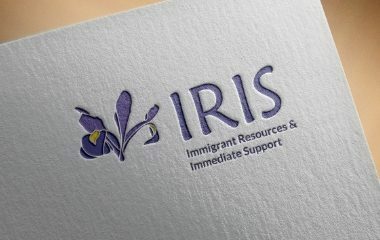 IRIS (Immigrant Resources & Immediate Support) is a new charity in the Seattle, Washington area. 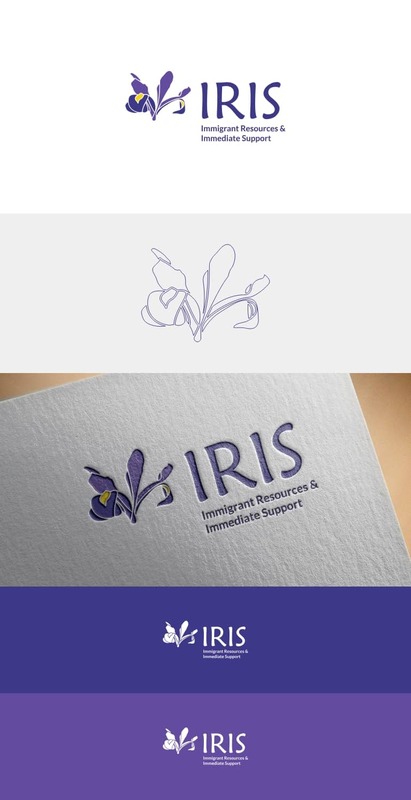 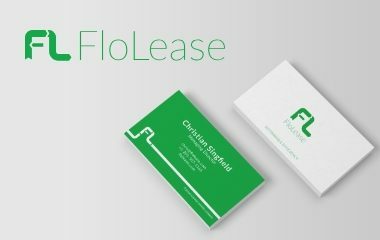 They chose their name based on the meaning often associated with iris flowers and thought the flower should be incorporated in their branding, but were also considering other visual concepts. 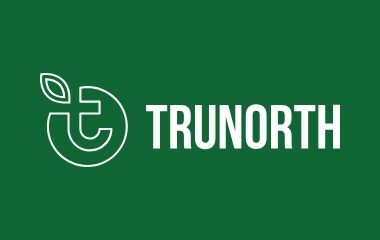 Turkey Burg’s marketing consulting expertise came in handy as we drafted a creative brief to help direct development and streamline decision making.